JY Fitness is the quality personal training and massage therapy services of Jerry Yuhara CPT, CES, CMT# 75123. Discover true individualized personal training and massage therapy designed for optimal heath, managing injuries, and specific fitness needs. All programs are specially designed for each client based on their body and fitness goals. With extensive experience training ALL types of people, Jerry will provide you with the proper fitness coaching and bodywork to help elevate your fitness to the next level. Whether your goals are big or small, every session is focused on helping you achieve your desired health and fitness results. Any results are attainable with the proper knowledge, motivation, and coaching. See client testimonials. 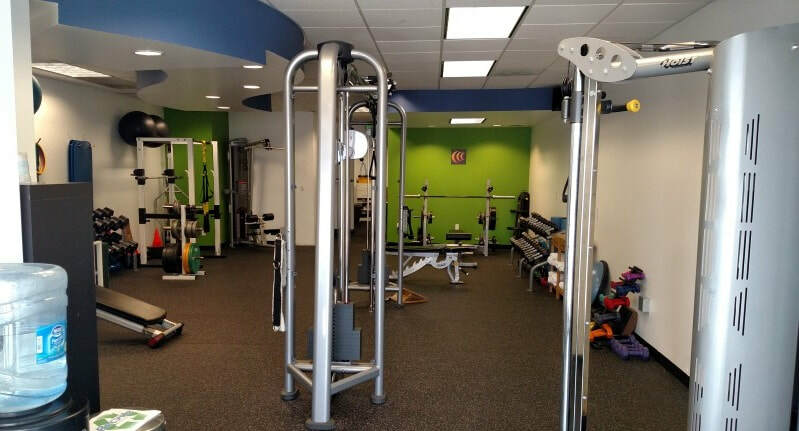 JY Fitness, Palo Alto, CA 94306. Personal training and massage therapy, injury management, strength training, sports massage, weight loss, expert personal trainer. Serving Palo Alto, Mountain View, Los Altos.